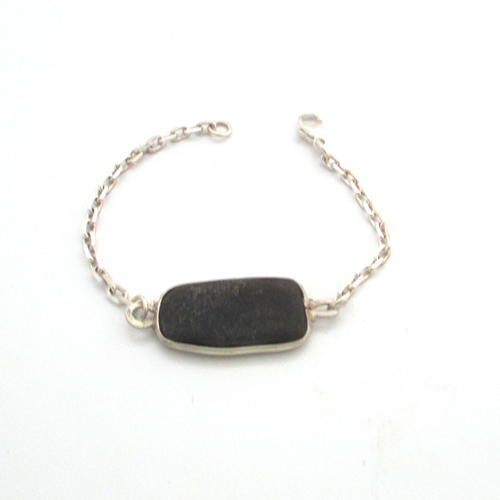 The black sea glass is set in a custom made sterling silver bezel. 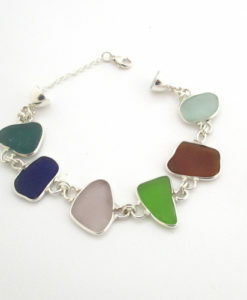 The setting is open behind the sea glass to allow the beautiful natural color to shine through. 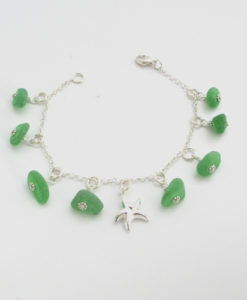 Sea Glass makes the perfect gift for the sea glass lover in your life. 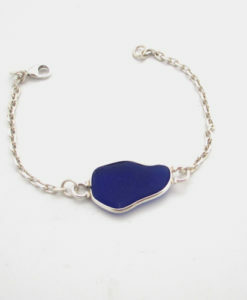 The bracelet is shipped boxed, ready for gift giving. 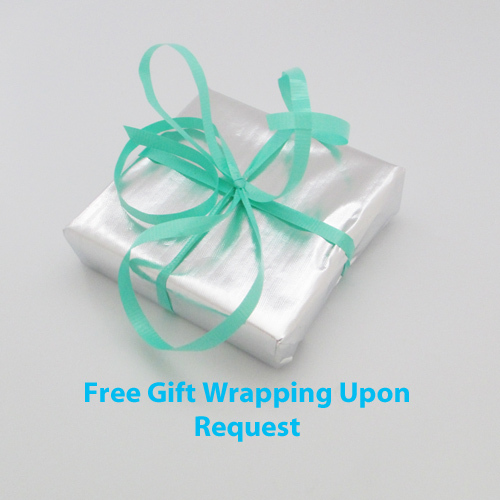 Let us know if you would like your necklace gift wrapped at no extra charge.